News of a matchmaking add-on to the social network tanked the shares of Match and owner IAC on Tuesday. People are spending less time on Facebook and this could persuade some to linger. But they’d have to believe Mark Zuckerberg’s promiscuous data-sharing days are behind him. 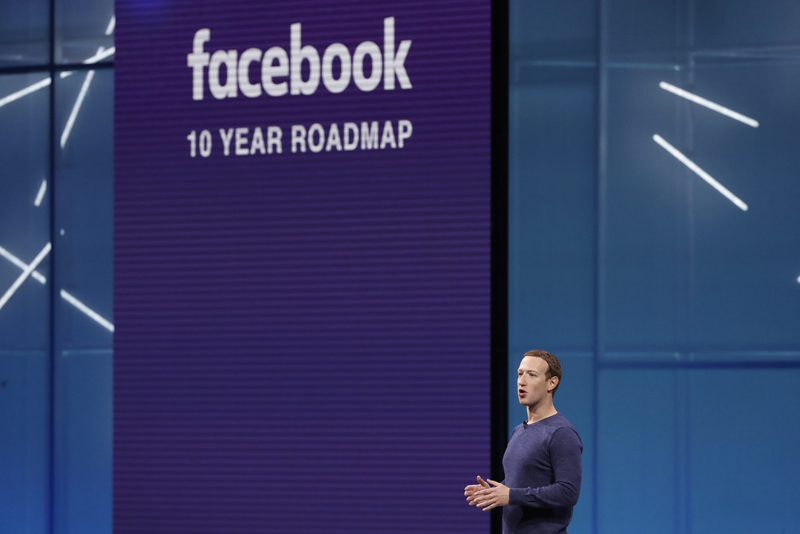 Facebook CEO Mark Zuckerberg speaks at Facebook Inc's annual F8 developers conference in San Jose, California, U.S. May 1, 2018. Facebook Chief Executive Mark Zuckerberg said on May 1 the social network plans to launch a dating service. The feature would be for long-term relationships, “not just hookups,” he said during Facebook’s developer conference. Shares of Match, the owner of popular dating app Tinder, closed down more than 22 percent on May 1 following the news. IAC/InterActiveCorp, Match’s parent company, dropped about 18 percent.